BIDS Trading, L.P. is a registered broker-dealer and the operator of the BIDS Alternative Trading System (ATS), which was designed to bring counterparties together to anonymously trade large blocks of shares. Developed by a consortium of leading financial services firms, the BIDS ATS resolves the classic paradox of the block trader – the need to find legitimate trading counterparties without prematurely revealing trading intentions. The BIDS ATS is open to all qualifying broker-dealers and their institutional clients, subject to basic credit and regulatory requirements. As Chief Executive Officer, Tim Mahoney is responsible for the strategic direction and growth of BIDS Trading, the alternative trading system (ATS) designed to increase competition and liquidity in the U.S. equity block trading market. Mahoney has over 30 years of experience in the financial industry and global equities market. Prior to joining BIDS Trading, Mahoney served as Head of Equity Trading for Merrill Lynch Investment Managers for seven years where he was responsible for a 14-person, 24-hour trading desk that traded over $100 billion in equities. Mahoney also worked in the firm’s Unit Investment Trust Department for 16 years, holding a number of positions, which included Head of Equity Trading and Chief Investment Officer. During his tenure at Merrill Lynch, Mahoney helped create the popular “Dogs of the Dow” series of investments. 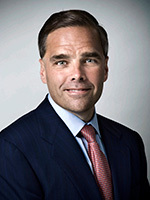 Mahoney began his career at Merrill Lynch in 1979 as a summer intern on the floor of the American Stock Exchange. Mahoney has served as a member of the New York Stock Exchange’s Institutional Advisory Committee and Market Performance Committee. He also served on advisory committees for NASDAQ Stock Market, The Boston Stock Exchange and the Investment Company Institute. Mahoney is a graduate of the College of the Holy Cross (BA) and New York University’s Stern School of Business (MBA). He is a CFA Chartholder. Marybeth Shay is responsible for spearheading the growth of BIDS Trading, with a focus on strategic business development. Shay also manages overall direction and day-to-day operation of the sales and marketing team. 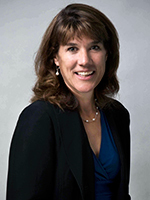 Prior to joining BIDS Trading, Shay served as Senior Vice President of Sales and Marketing for the Boston Equities Exchange (BeX), where she was a member of the Board of Directors of the BSX Group, LLC. Shay was employed by the Boston Stock Exchange for thirteen years, overseeing business and product development, the Market Operations Center and the sales effort for the equity business of the Exchange. She has also worked at Colonial Mutual Funds, in both sales and management capacities. Shay graduated from Boston College and holds the FINRA Series 7, 22, 63, and 24 licenses. As COO, Jim is responsible for managing day-to-day market operations and IT operations of the company, and support of the BIDS Trading ATS. Jim was a founder of BIDS Trading. Jim has 25 years of experience in technology and business management, including 20 years in exchange systems technology. 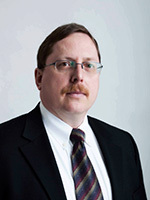 He has designed trading and order matching systems for exchanges and investment banks, auction and negotiation systems for primary and secondary debt markets, block trading and negotiation systems for equities and OTC derivatives products, and systems for trading and clearing electrical power transmission and electrical power spot contracts and forward contracts. He has worked with a global customer base including Merrill Lynch, CBOE, the Boston Stock Exchange, the Deutsche Börse, the Saudi Arabian Central Bank, SIA S.p.A and the Bermuda Stock Exchange. Jim holds a B.Sc. Degree in Computing Science from the University of Calgary, and FINRA series 7, 24, 55 and 63 licenses. As CTO, Jim is responsible for directing and executing the company’s technology strategy, and managing the software development lab. Jim was a founder of BIDS Trading. Prior to BIDS Trading Technologies Ltd, Jim was the CTO of EFA Software, a leading global technology provider to exchanges and investment banks. He has managed and delivered projects for customers such as the Australian Stock Exchange, the Boston Stock Exchange, CBOE, the Korea Exchange, the Dubai Financial Market, the Cairo and Alexandria Stock Exchanges, the BRVM regional exchange in West Africa, and the Canadian Trading and Quotation System. 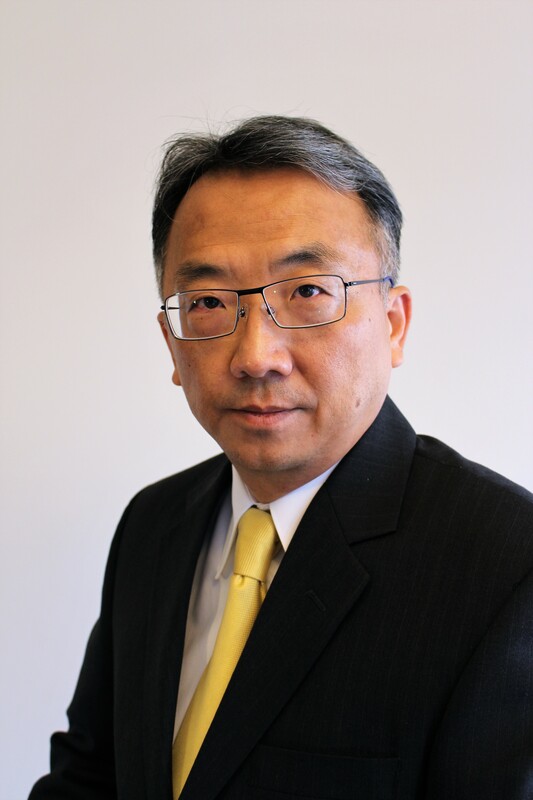 He also led advanced proof of concept work on extreme high-performance and high-reliability systems design, and created financial industry reference architectures for IBM. 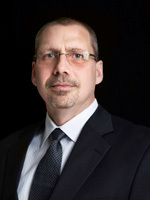 Jim has more than 25 years of experience in IT and business management. He is a certified Project Management Professional (PMP) and holds a certification in Advanced Project Management from Stanford University. Sik is the head of design and software development of all BIDS trading systems. Sik was a founder of BIDS Trading. Sik has close to 30 years of experience in enterprise software development, and more than 20 years of experience in financial technology. Sik created the original design for the BIDS trading platform, and has managed the evolution of the system since inception. Prior to BIDS, Sik was head of development and Chief Architect at EFA Software, where he led design and development of exchange trading and clearing and risk management solutions for financial institutions around the world. He has also worked as a senior consultant to global financial organizations including the Deutsche Borse, SIA S.p.A, and the Saudi Arabian Central Bank. Sik holds a B.Sc. Degree with Distinction from the University of Calgary.